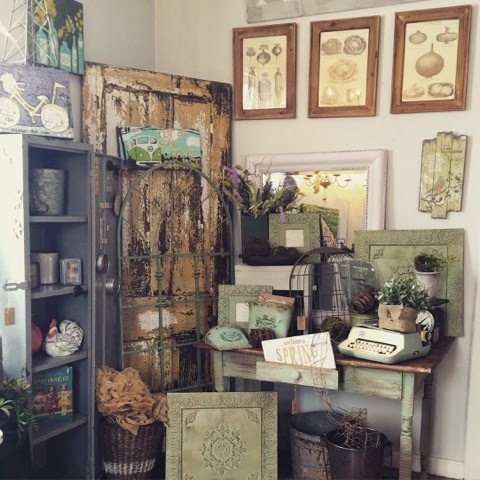 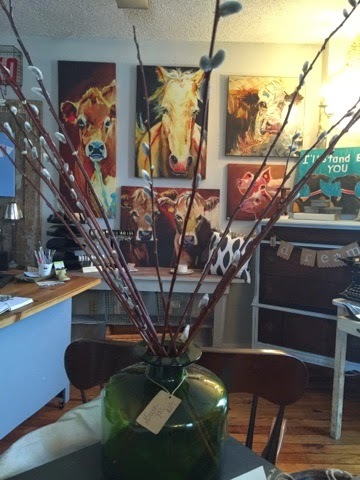 Despite the temperature, we are channeling Spring in the shoppe! 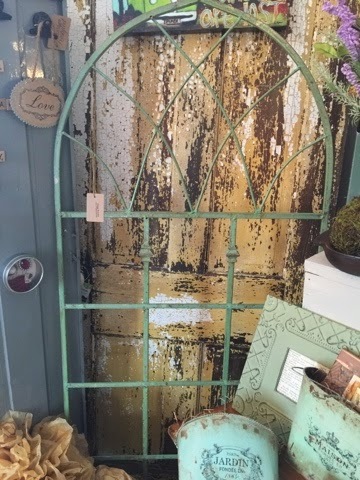 This trellis is precious & would be fabulous inside or out! 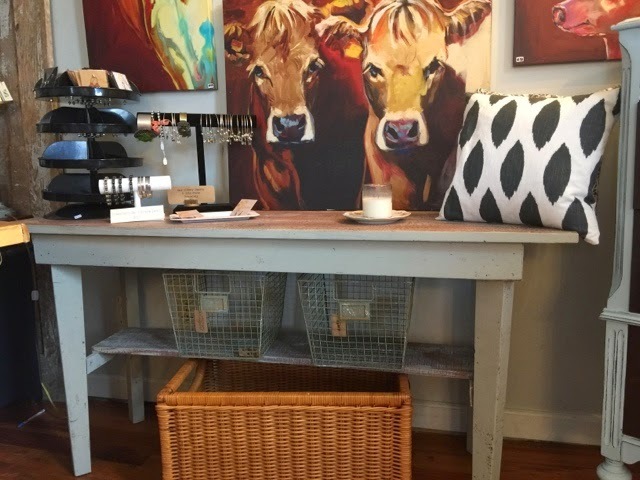 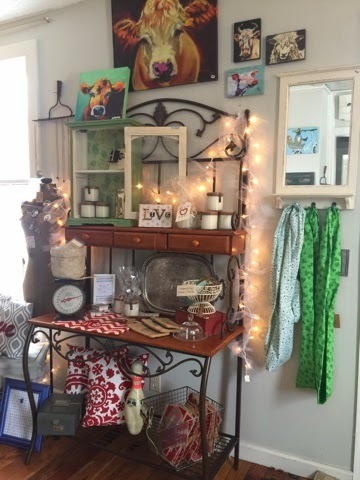 More new goodies- this table is shabby perfection! 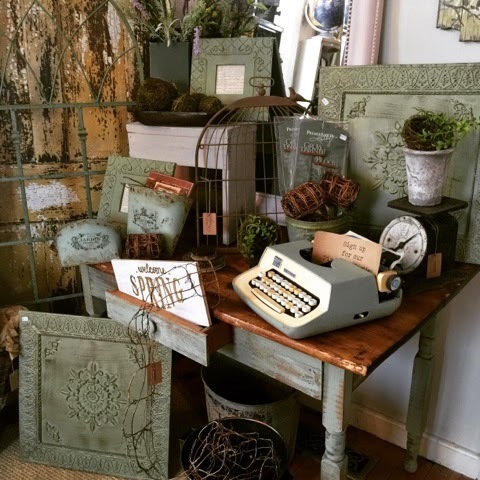 Maison Blanche Paint has been restocked!